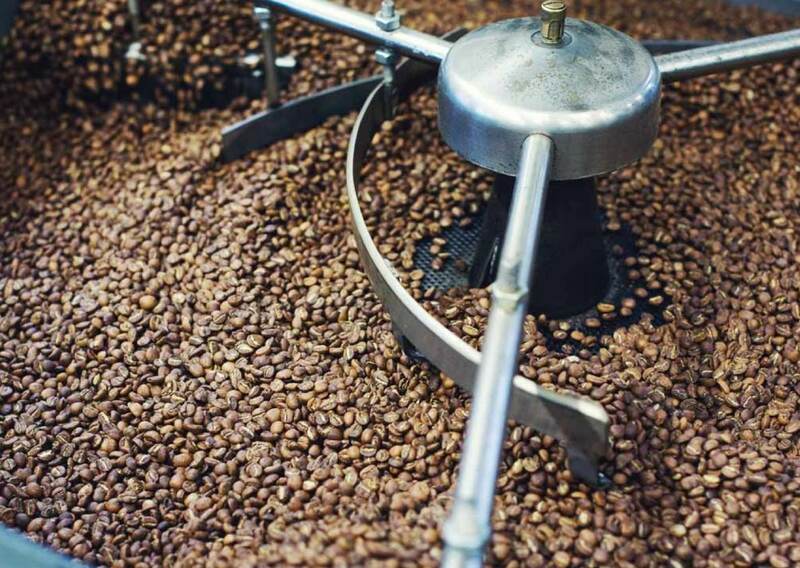 We ship a wide variety of freshly roasted coffee from around the globe, on your schedule. Never run out of good coffee again. Click through the quick guide so we know what you like to drink and how often we should roast for you. We roast and ship your coffee every week, guaranteeing you ultimate tastiness. Sit back, relax and enjoy. You’re never going to run out of good coffee again. 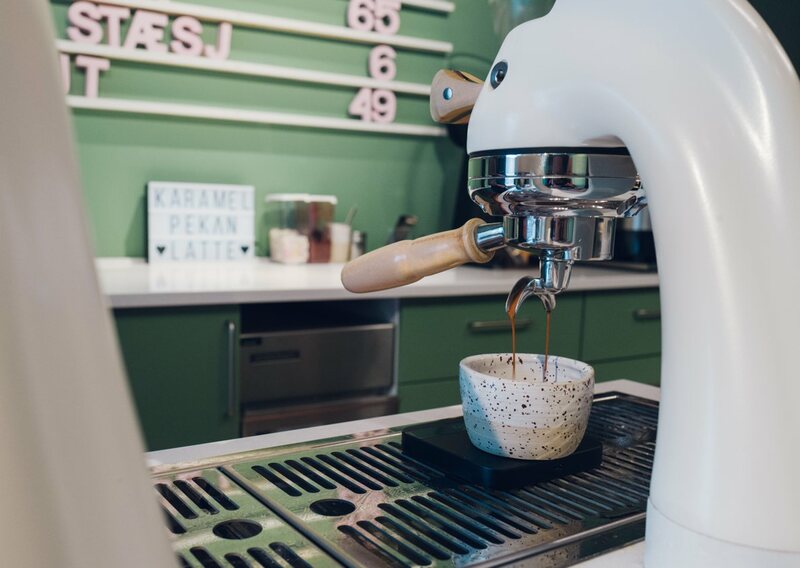 We want to make getting fresh coffee at home easy. Check out our coffees here or let us take care of you with a membership. After two years of planning, we’re finally open. 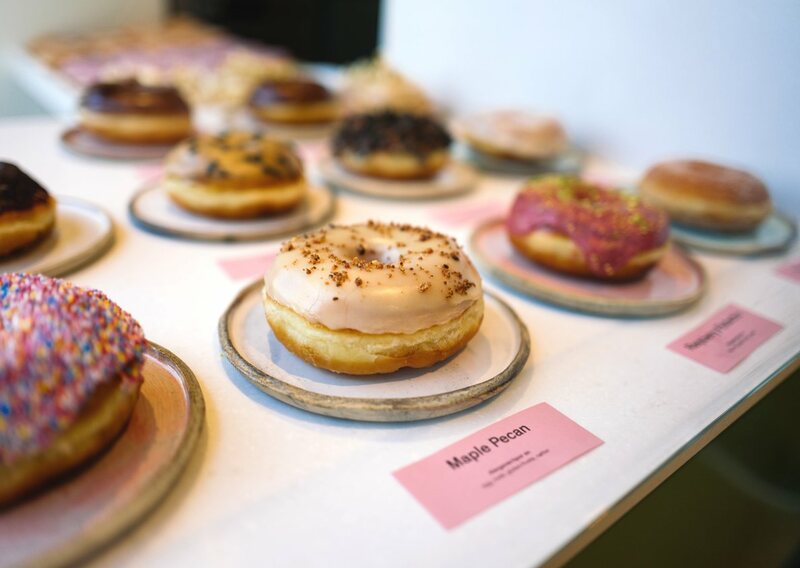 Slinging super tasty drinks and handmade doughnuts right on Youngstorget. Come say hi! 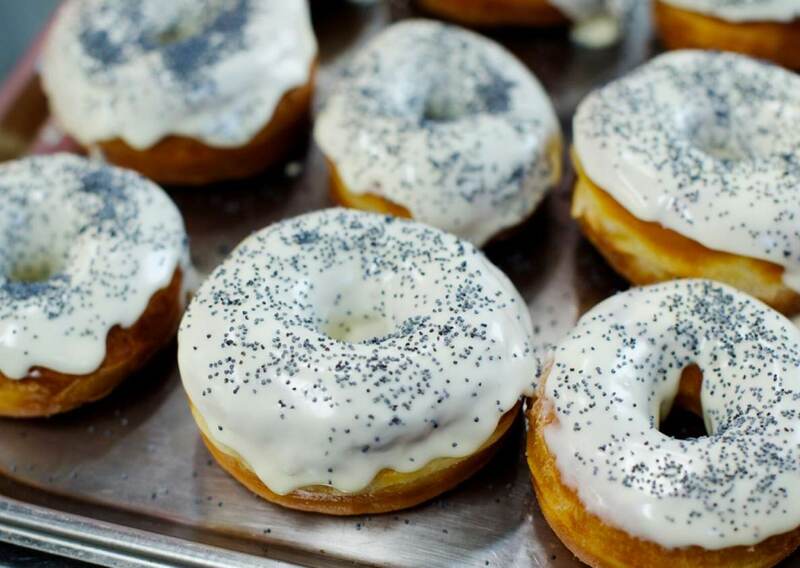 Not only do we roast and brew delicious coffees, we also make Oslo’s first real doughnuts. We do private events and custom orders too! 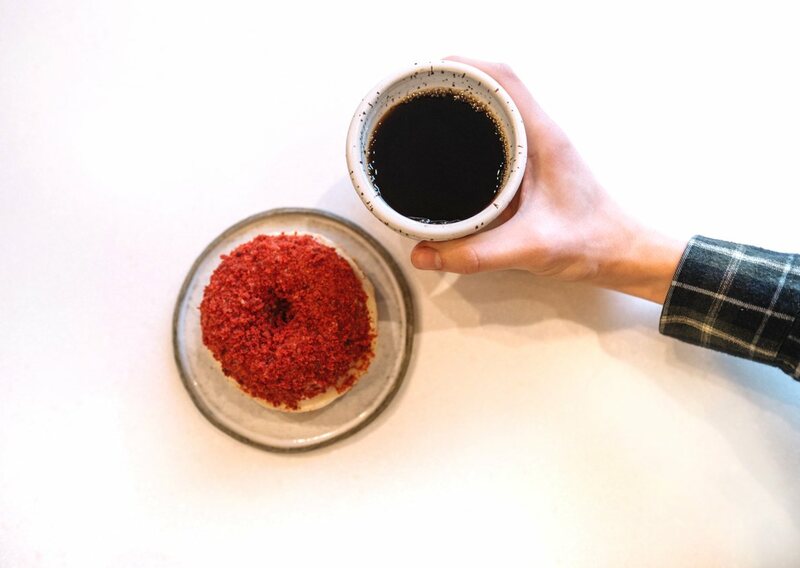 We’re a bunch of committed people pouring our passion into coffee and doughnuts that will amaze you. Can I pause my membership? How does shipping work? What if I move? We have the A’s for your Q’s.